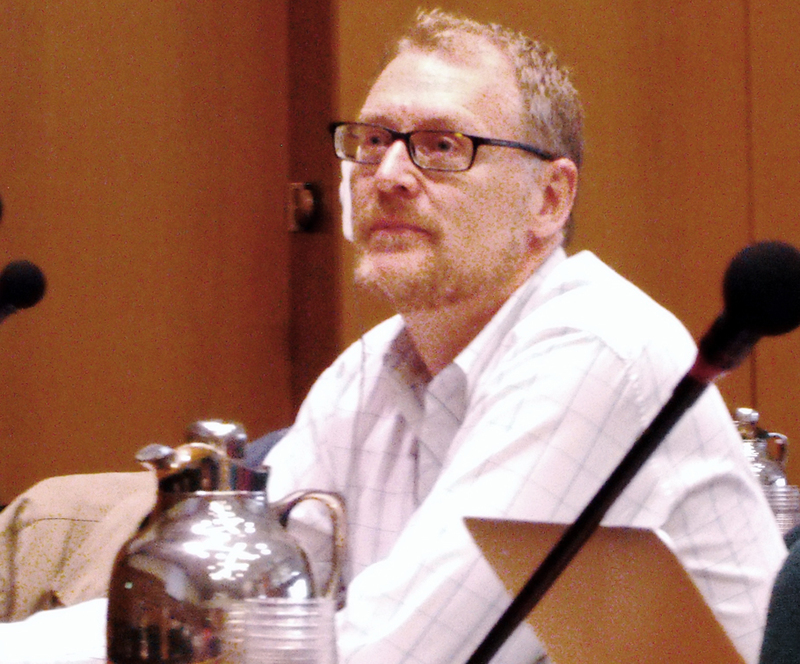 CRC-9 opened its third day with the announcement that the new Bureau had elected Jürgen Helbig (Spain) as Chair on an interim basis beginning in May 2014, pending formal election by COP-7. 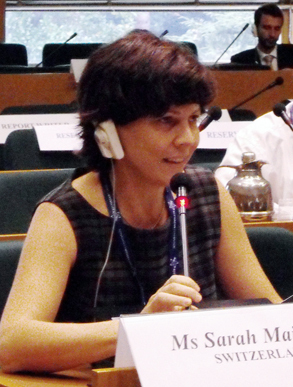 The Committee then considered and adopted the draft decision and draft rationale to list methamidophos in Annex III to the Rotterdam Convention, along with a work plan to develop the decision guidance document on the chemical for consideration at COP-7. 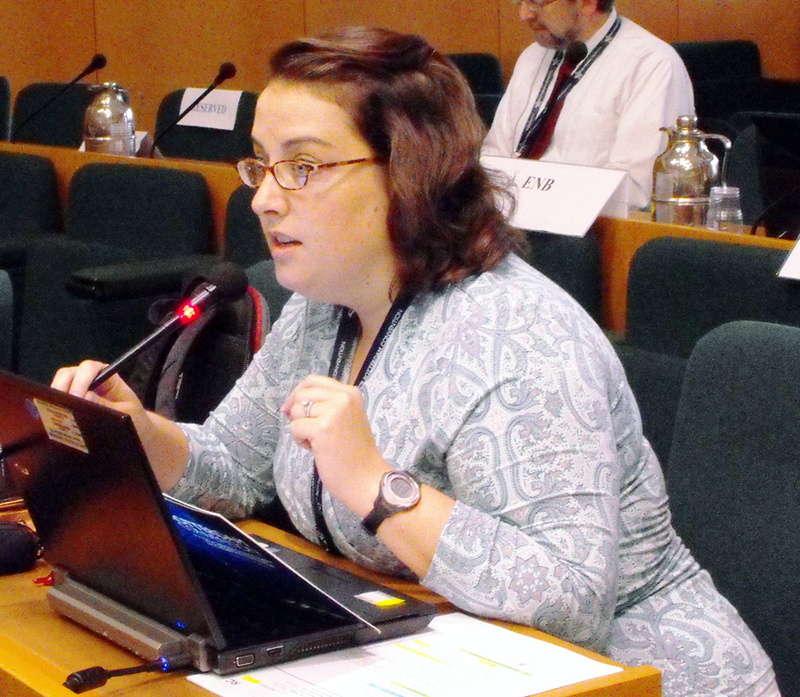 The Committee also decided that Peru’s notification of final regulatory action on lead arsenate meets all the criteria for listing in Annex III, and that Chad’s proposal to list fenthion 640 ULV meets all the criteria for listing as a severely hazardous pesticide formulation under Annex III. With respect to fenthion, the Committee decided to recommend listing of fenthion ultra low volume “at or above” a concentration of 640 g/L fenthion, so that stronger formulations are included in its recommendation. In the afternoon, the Committee considered the CRC-9 report and, after a number of minor amendments were introduced by participants, adopted the report as orally amended. 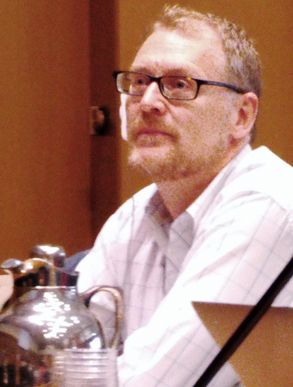 After closing remarks, Chair Al-Easa gaveled the meeting to a close at 2:46 pm. Jürgen Helbig, Spain, reads from the Convention during plenary. 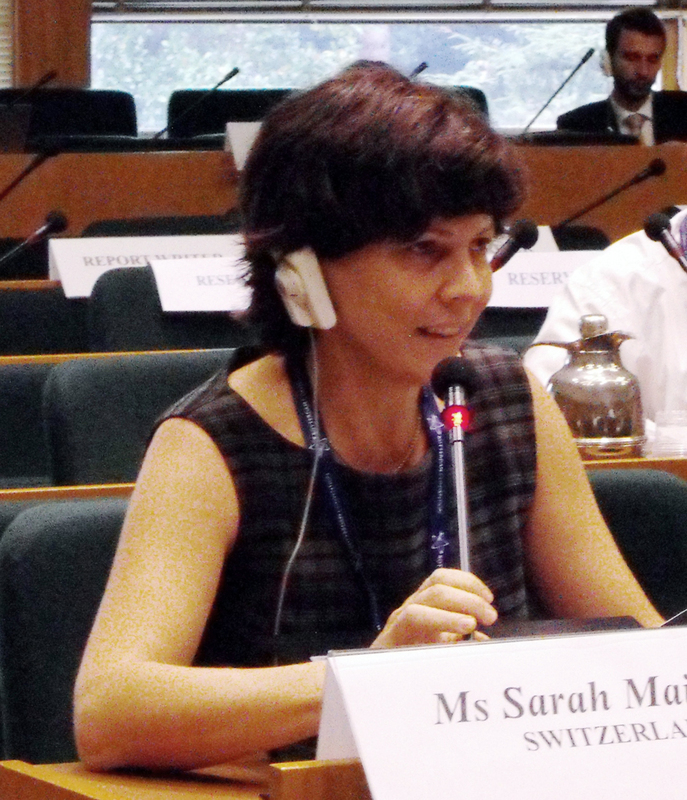 Sarah Maillefer, Switzerland, intervenes during plenary. 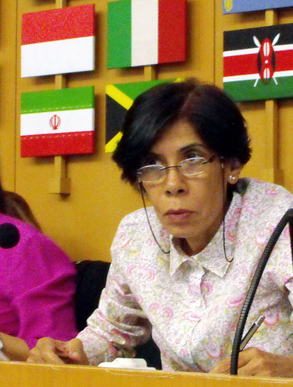 Chair Al-Easa listens to a member’s intervention. 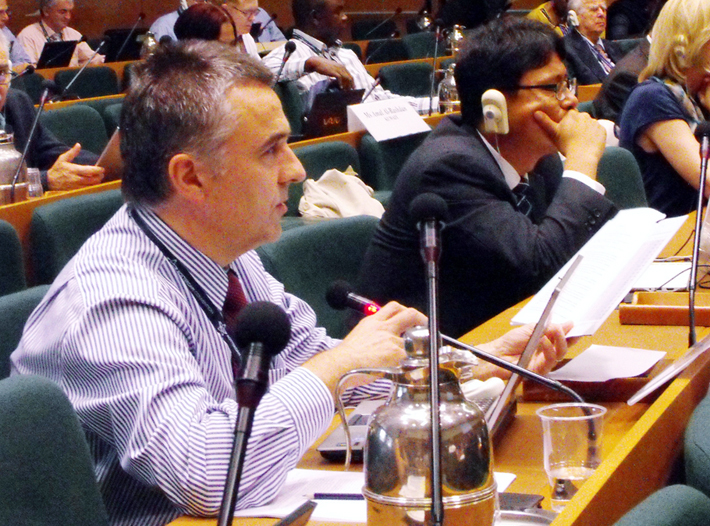 Keith Tyrell, PAN-UK, intervenes during plenary. 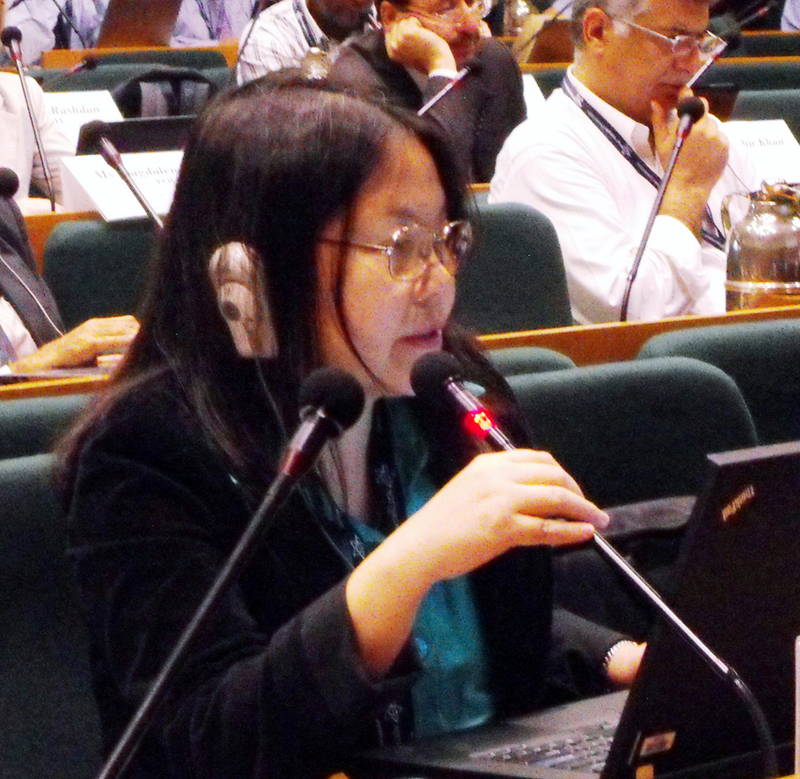 Hang Tang, Canada, makes an observation during plenary. 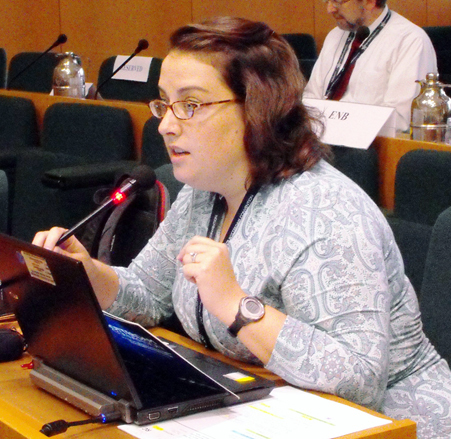 Kristen Hendricks, an observer from the US, makes a suggestion during plenary.